When: Sun., May 12, 6:30 p.m. 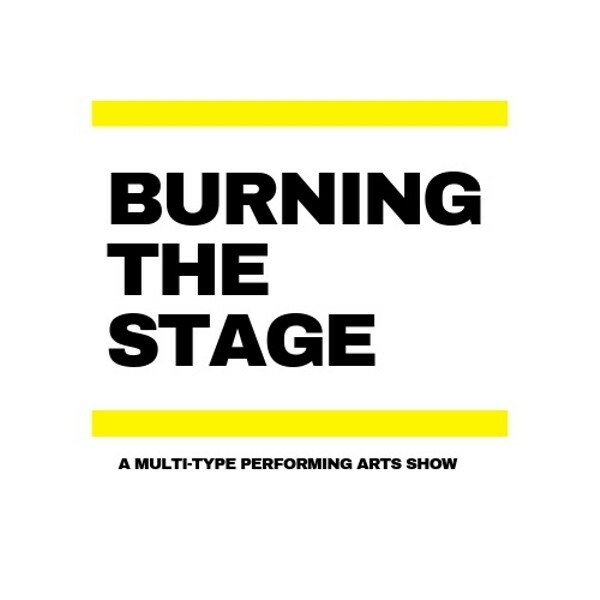 Burning The Stage is a dynamic presentation of the performing arts with artists of many different talents from music, spoken art, and instrumental play. Direction and promotion by Ms. Ziyi Wang, a candidate for her Masters degree in Business Design and Arts Leadership of SCAD.